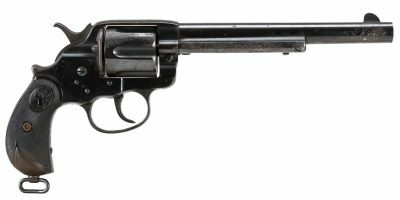 This is a Winchester 1894 in .32-40 caliber and has a 26″ barrel. The barrel is in good shape with a good bore and is a half octagon barrel. 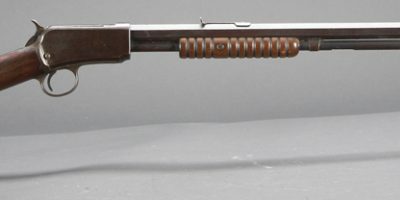 It has a case colored receiver and nickel steel barrel. The gun has had minor use with some handling marks on the wood and metal parts. 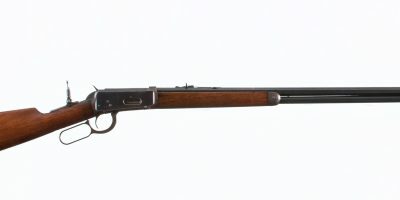 This rifle has not been worked on by Turnbull Restoration & Manufacturing. Overall the gun is in very good condition. For additional information or photos, please call 585-657-6338.